Your dealership’s online reputation is your first chance to make a good first impression with your potential new customer. 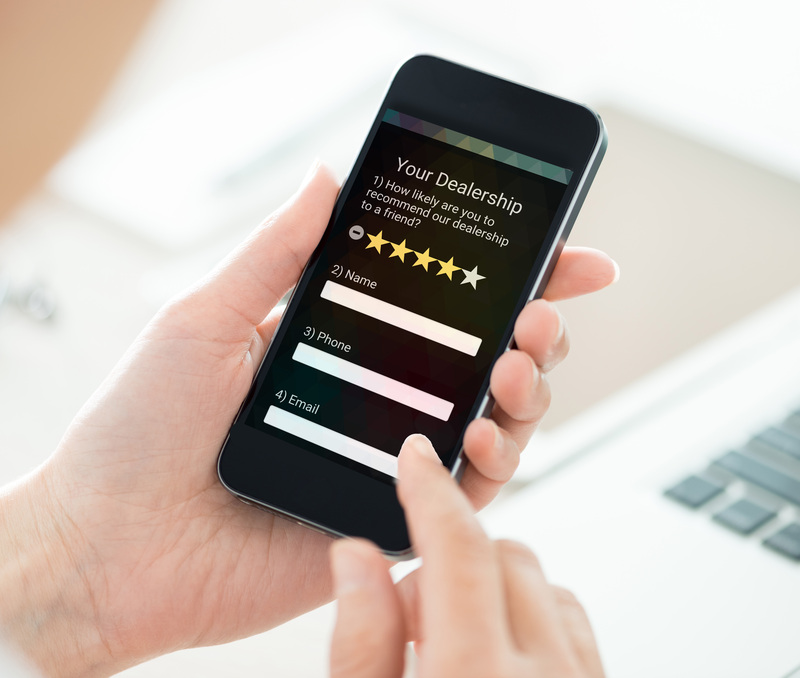 Poor reviews and a poor star rating (3 stars or less) means only 14% of the people researching your dealership will consider purchasing from your showroom, service department or parts counter. Regain control of your dealership's online reputation using RADar™ Online Reputation Monitoring. RADar™ Online Reputation Management not only monitors the reviews people are leaving about your dealership on websites like Google, Yelp Dealerrater.com, Cars.com, Autotrader.com, Cargurus & more it also can help you solicit reviews. Our online reputation management tool offers surveys that we can embed in your website for your customers to fill out. Positive reviews are encouraged to post externally and reviews that may need some mediating are encouraged to be submitted internally for your staff to handle. 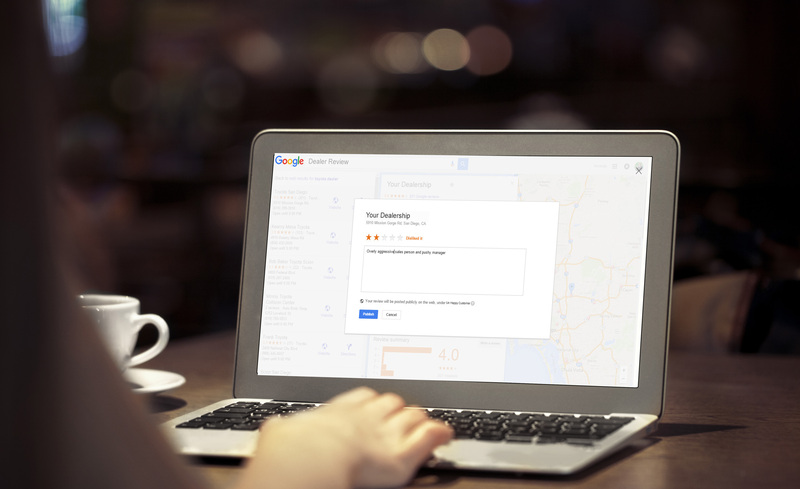 RADar™ Reputation Management not only monitors your online reputation but also sends notification of reviews. RADar™ also features a robust reporting dashboard with in-market dealership comparisons, staff ratings & a review stream (where you can see all your recent reviews in one location).